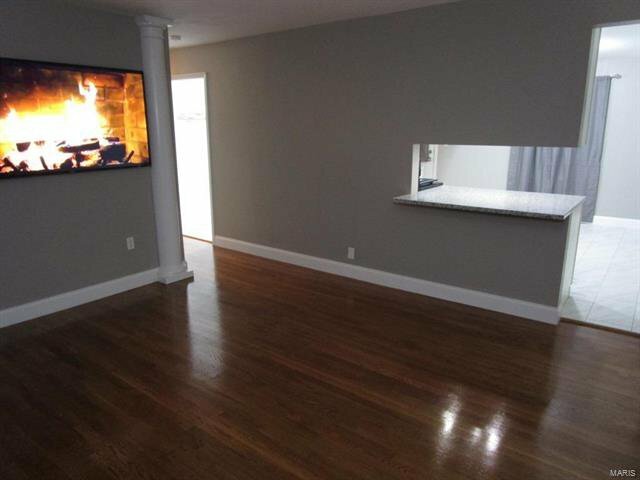 Stunning custom renovation with ~1,700 sq ft of living space in this 3 bedroom home. 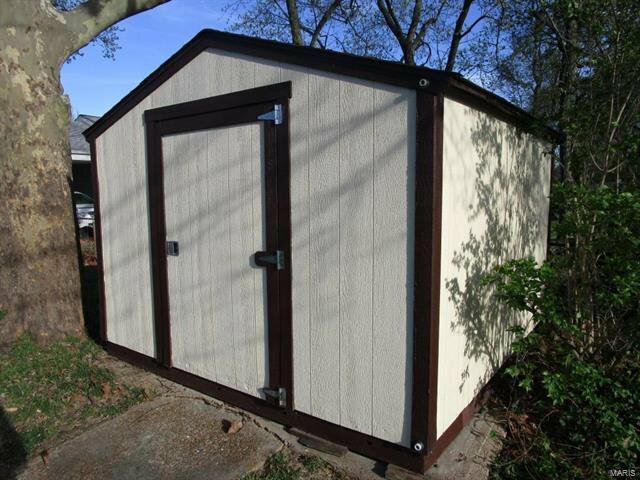 AAA Pattonville Schools. 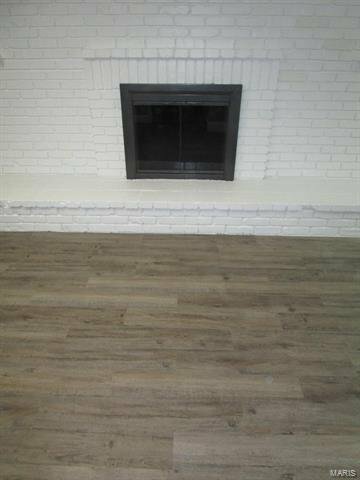 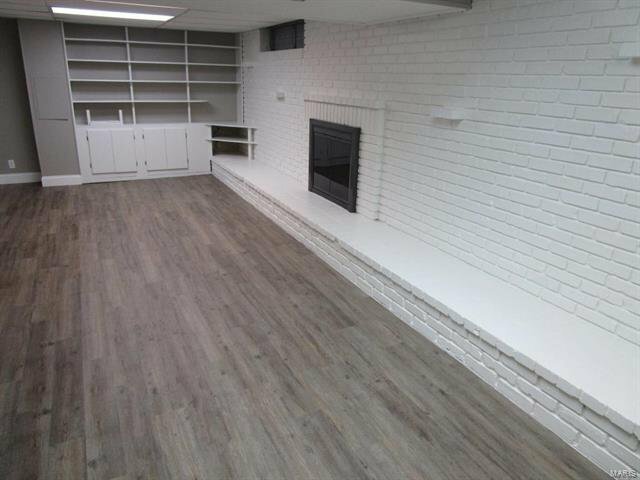 Finished lower level with possible 4th bedroom & family room with wood burning brick fireplace & built-in bookcase/cabinets. 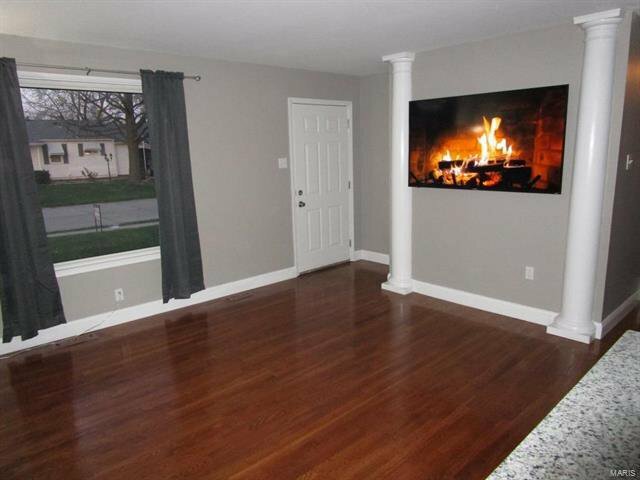 Grand living room entry featuring custom pillars accommodating a 65" TV & granite bar seating. 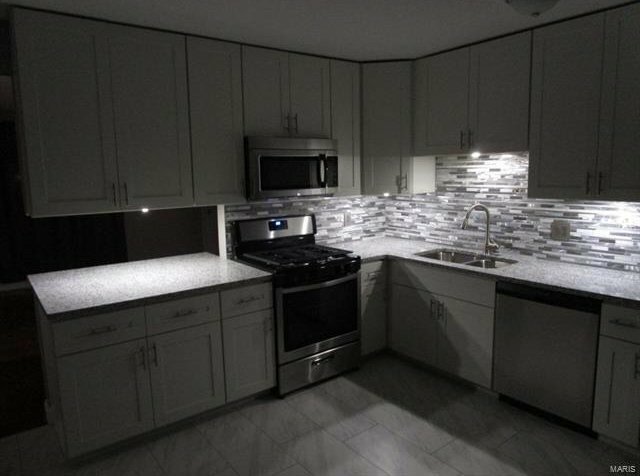 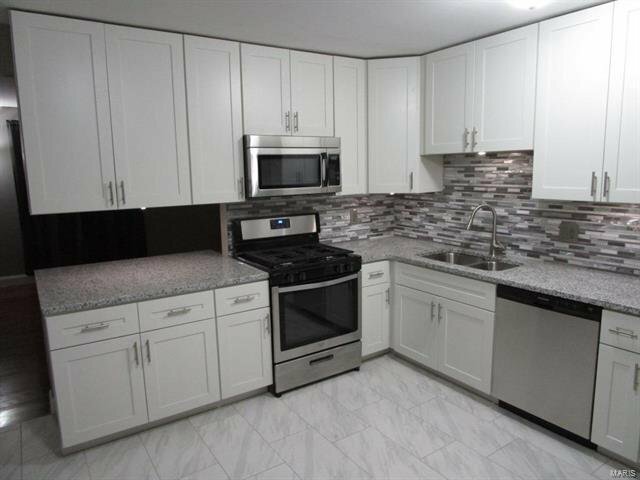 Luxurious spacious kitchen w/granite counters, custom 42" soft-close cabinets with under-cabinet lighting, stainless steel appliances, breakfast bar, carrara tile flooring & tile backsplash. 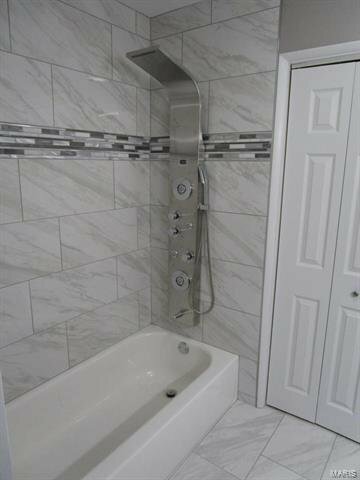 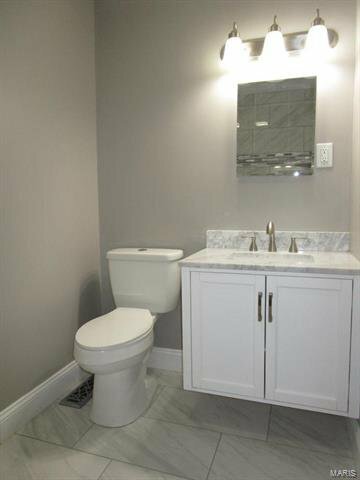 Bathroom features rain shower panel w/jets & LED temp display, carrara tile shower surround with tile border & marble corner shelving, floating vanity with carrara marble counter & carrara tile flooring. 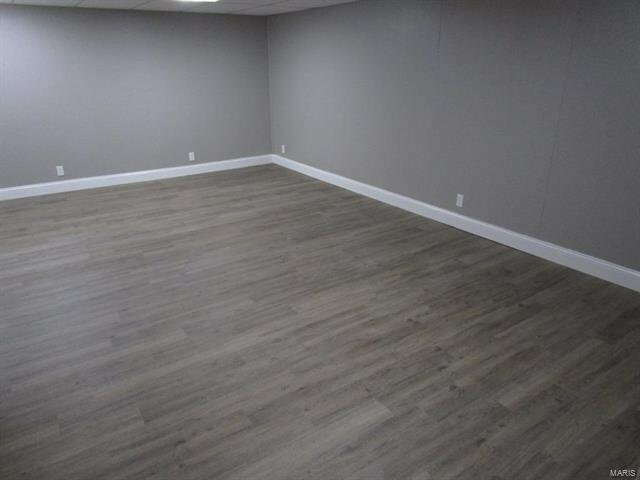 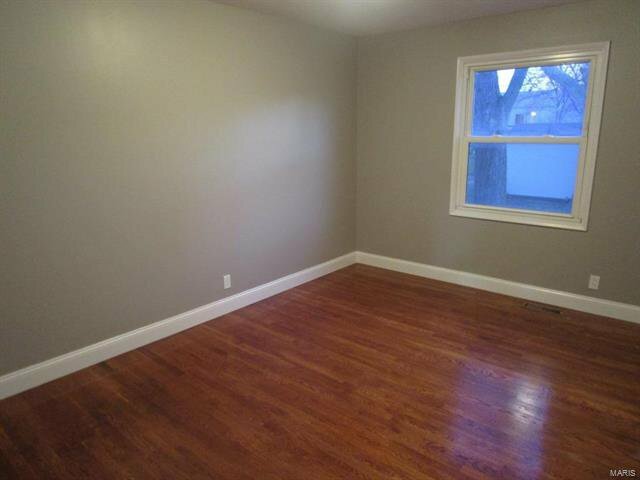 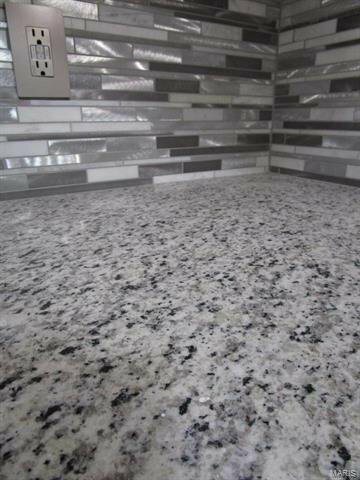 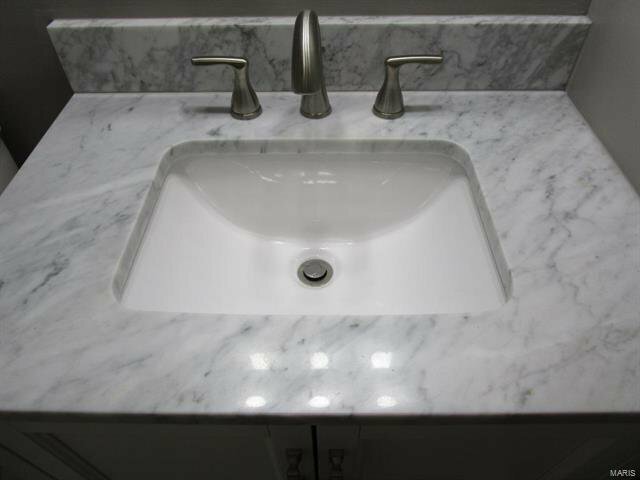 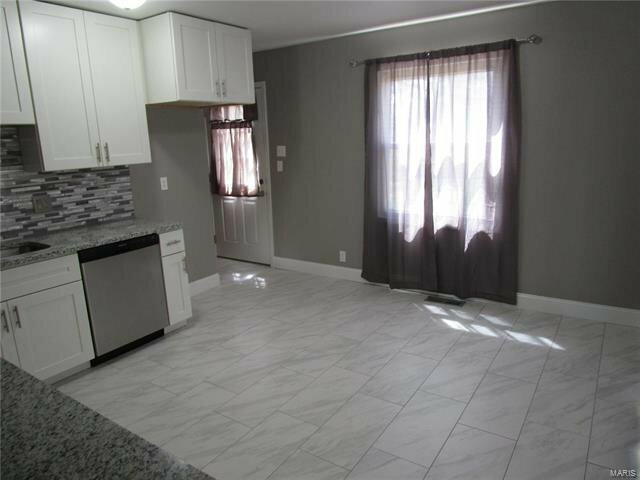 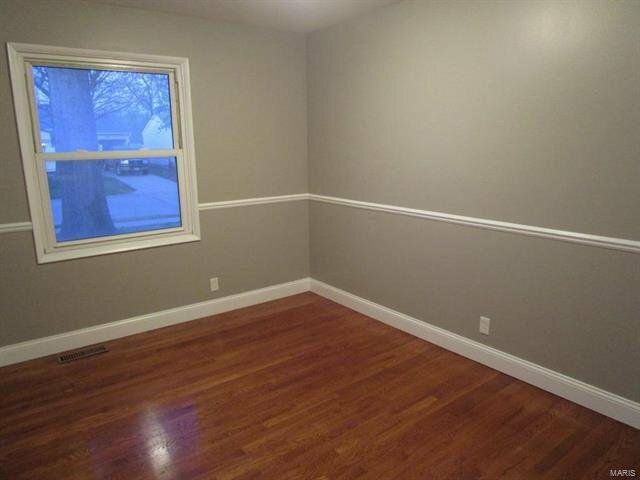 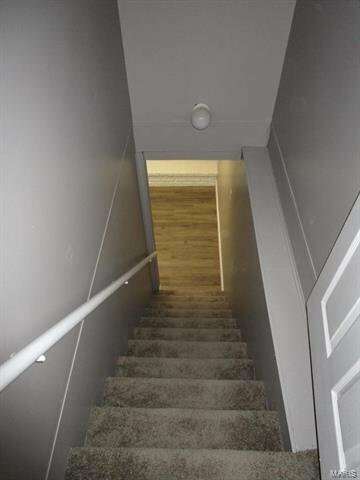 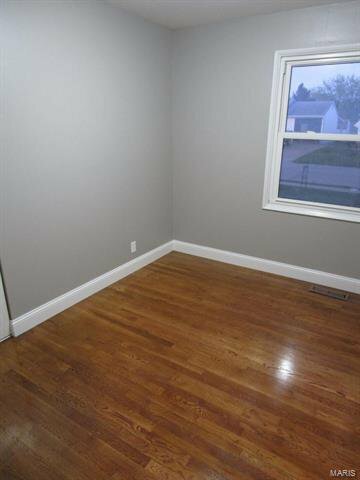 Other renovations include 5" baseboards, hardwood flooring & updated fixtures. 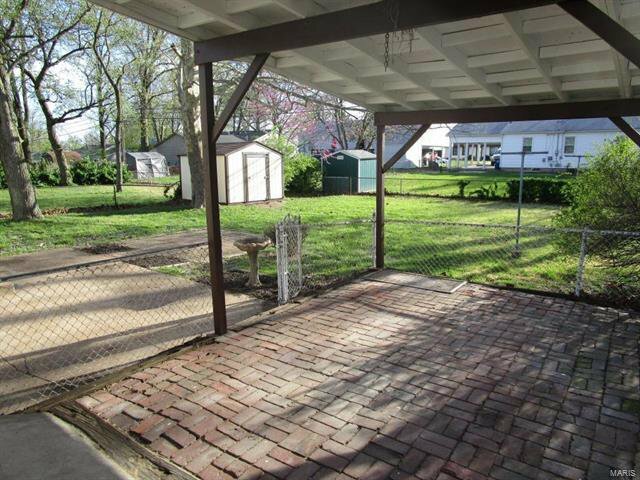 Other features include 6-panel doors, vinyl siding & windows, 3 patios including a covered brick patio, shed & fenced-in level backyard. 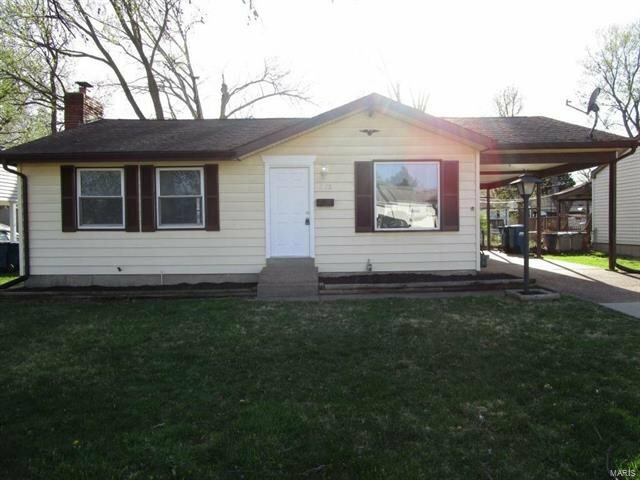 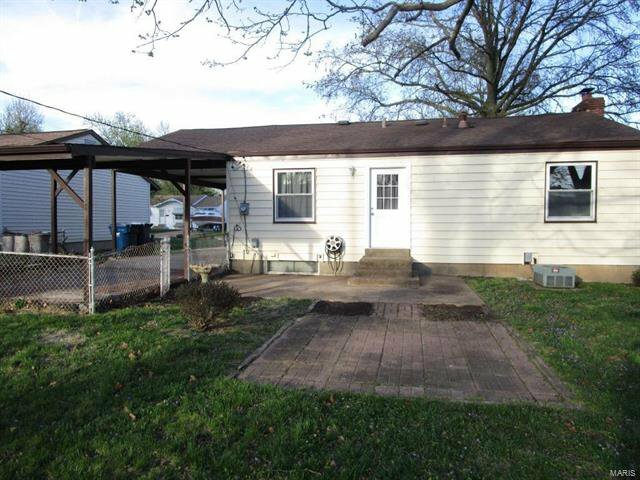 Close to Creve Coeur Lake, Aquaport & Community Center. 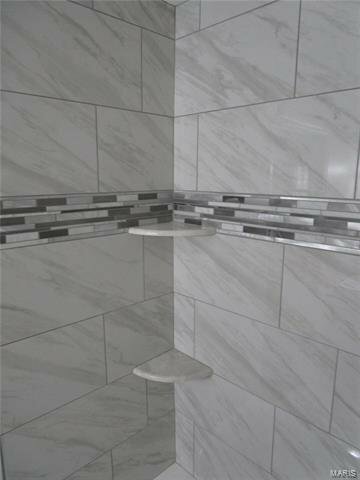 Listing courtesy of Medley & Associates, LLC.